Lago at Waterfront residents are treated to a calming sense of community in these contemporary living spaces surrounded by recreational parks. Suited for regular walking, jogging, and cycling, the Martin Goodman Trail runs nearly 20-km along the shore of Lake Ontario while the Humber Bay Park stretches between Ontario Place and Mimico Creek. 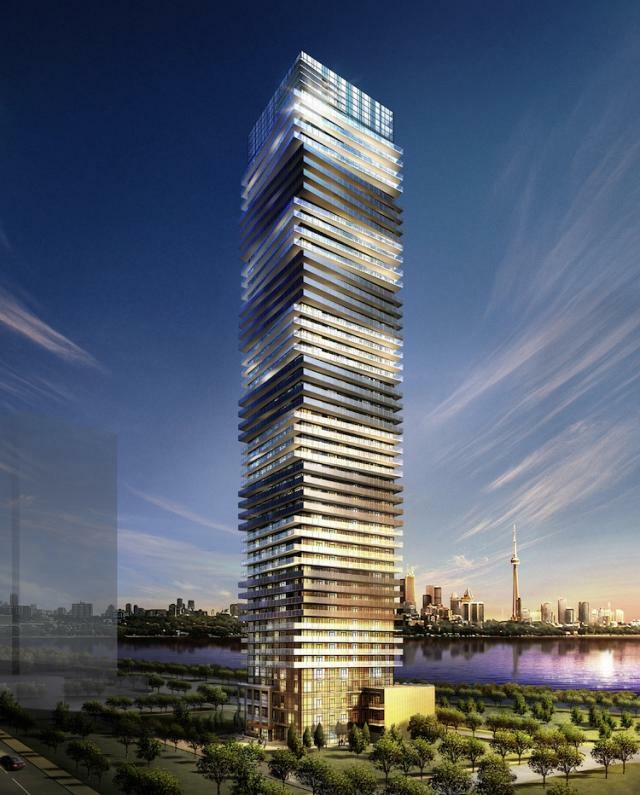 Lago at Waterfront condo with distinct wrap-around balconies is located minutes from downtown Toronto – for those who enjoy taking part in the thriving city life without living amongst it. Fine shopping is another advantage with Sherway Gardens and 125 The Queensway shopping centres in proximity.